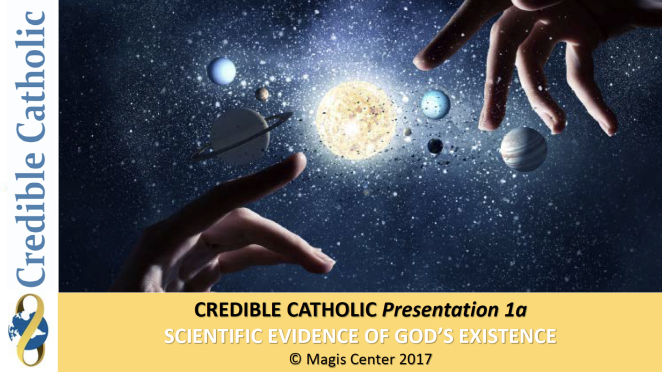 Science is falsely accused of proving God does not exist. It would be hard to create a bigger lie. While science cannot prove God does not exist, there is a mountain of scientific evidence pointing squarely at our Creator. This presentation will show us how close to absolute proof we get but there will always have to be room for faith. From the Big Bang to Einstein’s buy in to our expanding universe (as shown to him with elegant mathematics by a Belgian Priest), science marches on. Read about the “red shift” and Cosmic Microwave Background Radiation – on to the BVG theorem, Entropy and Universal Constants. Everywhere we look closely at science, it favors fine-tuning which indicates – God.